Amy joined Regional Midwifery in December 2016. After completing her BSN at the University of North Carolina at Wilmington, she worked for seven years as a labor and delivery nurse at Duke University Medical Center. Through her experiences as a nurse, she became passionate about women’s healthcare and decided to further her career. She attended East Carolina University and graduated with an MS in Midwifery. Amy is committed to supporting her patients in informed decision–making, and recognizing that each woman’s voice is of utmost importance when it comes to her own health needs and those of her baby. 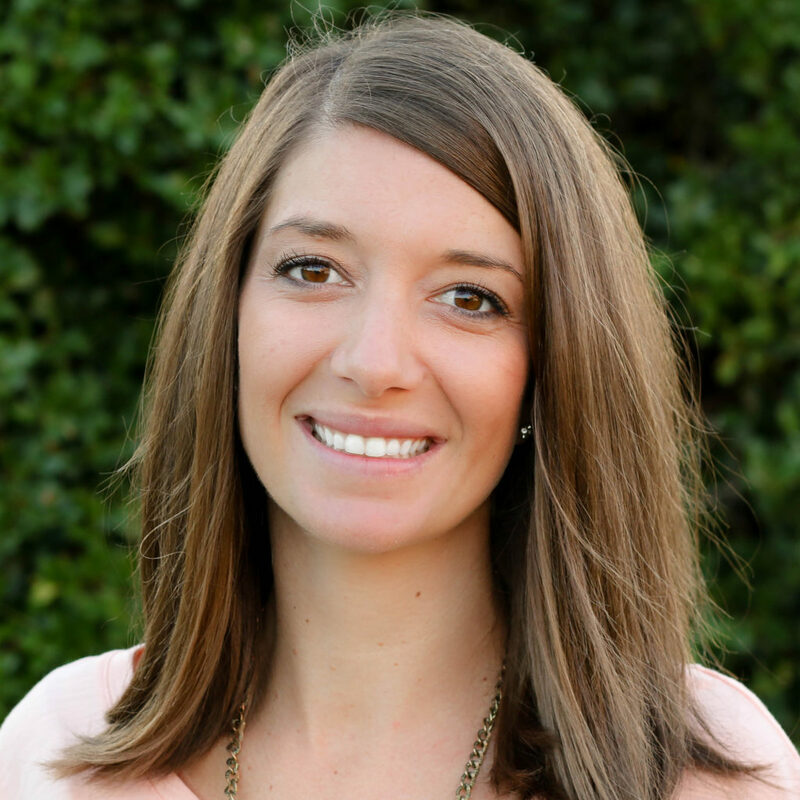 Amy enjoys the outdoors, spending time with her family, Pilates, yoga, DIY projects and going to the movies. She lives in Raleigh with her husband, John, and their two dogs, Grady-White and Skylar.